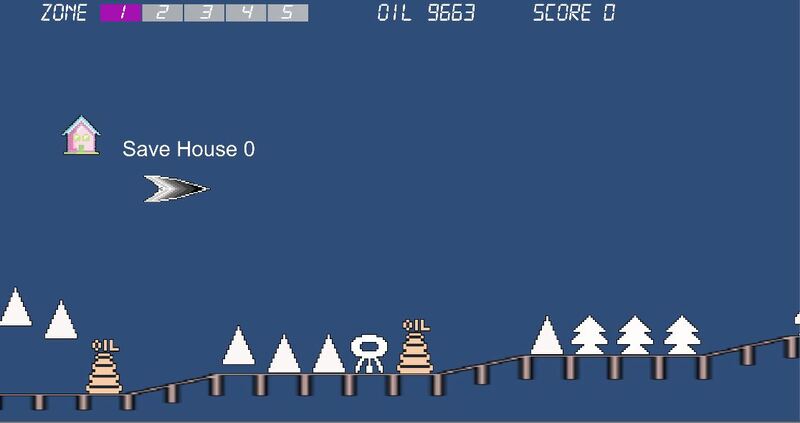 This is a local casual game made in one semester for my class "Advanced Topics in Game Design". 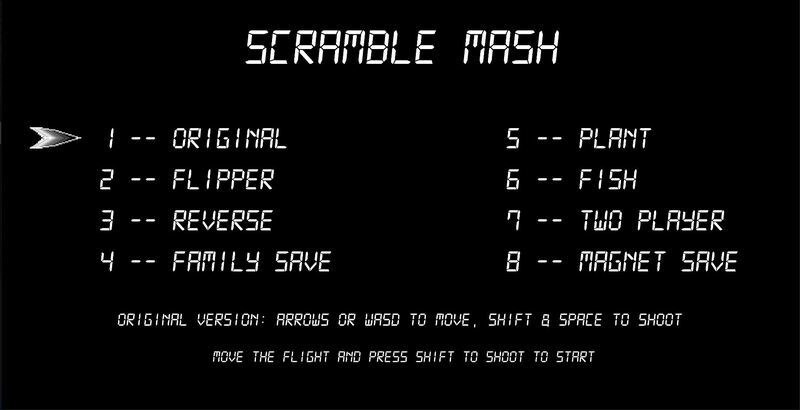 My professor asked us to dive deeply into a single game concept by creating eight different modifications of the same classic game. 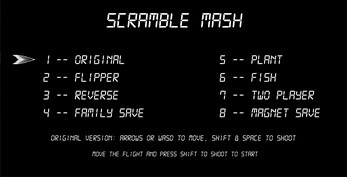 My choice was the classic game called "Scramble." After making the original version, I make another 7 modification as Flipper, Reverse, Family Save, Plant, Fish, Two Player and Magnet Save. 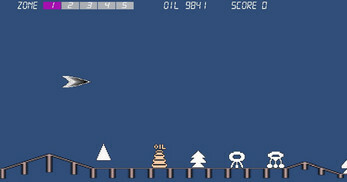 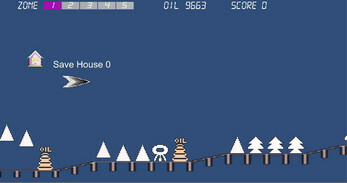 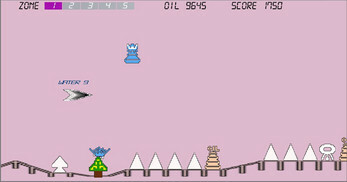 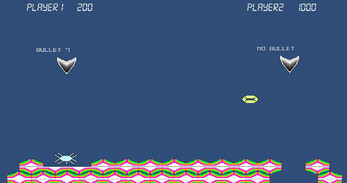 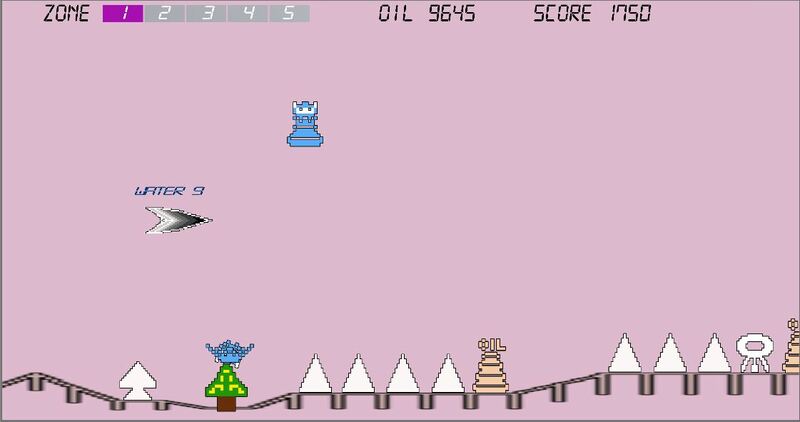 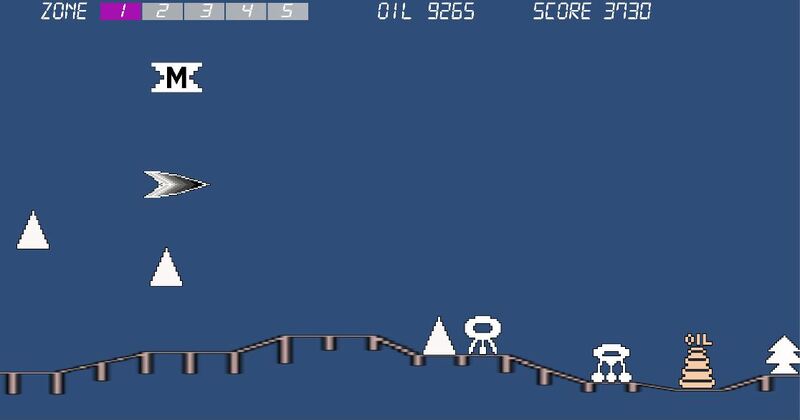 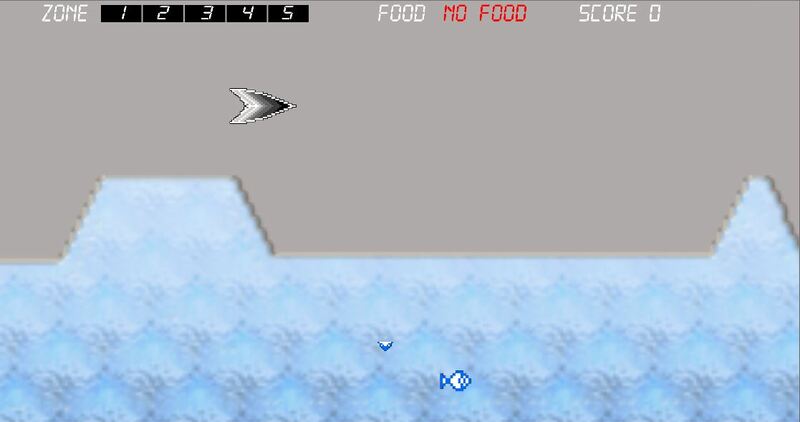 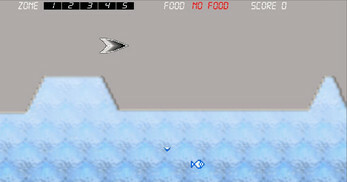 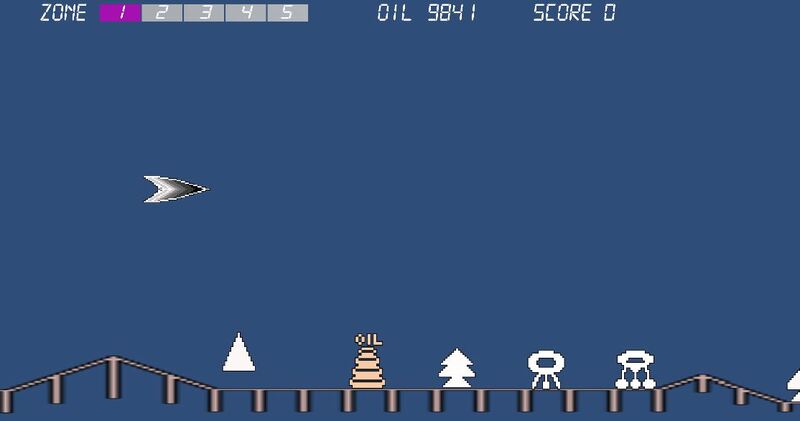 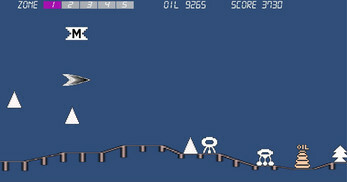 The classic game idea is move your flight and shoot the flying barriers from bottom and front to survive.